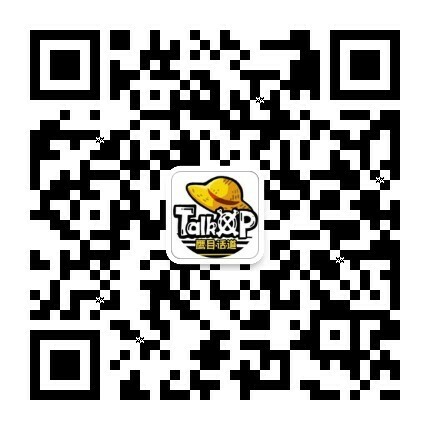 【TalkOP情报】海贼王917话情报（第6次更新简易情报翻译+6图） - 海贼王讨论区 - TalkOP海道-海贼王论坛-海贼王中文网-航海王论坛 - Powered by Discuz! - We can see a farm where Kaido's subordinates collect food. One of that subordinates is a woman, the user or Horse Smile (her desing is amazing). - Okiku says something about Jack, Luffy remember something about him and Zunisha. - The food from the farm arrive. Luffy saves Otama at full speed, Holdem can't see him. Zoro sends the food with Okiku and the Komainu to Otsuru shop. - Lion's head from Holdem spit a fire ball. Luffy stops it and defeats Holdem easily. GMT+8, 2019-4-22 20:16 , Processed in 0.092031 second(s), 32 queries , MemCache On.